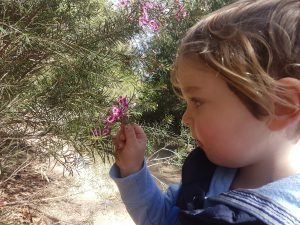 Thanks to everyone who submitted happy snaps of their springtime explorations in the Living Links region and beyond! 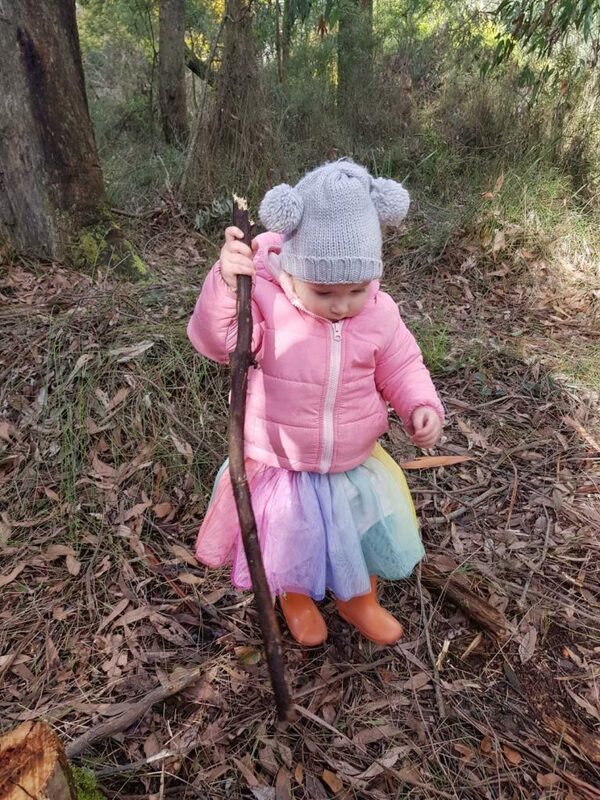 Some days were chilly and some days were warm, but either way families continued to venture outside for fun, adventure and relaxation in nature. Below are a selection of the fabulous photos people have sent in from around the region. 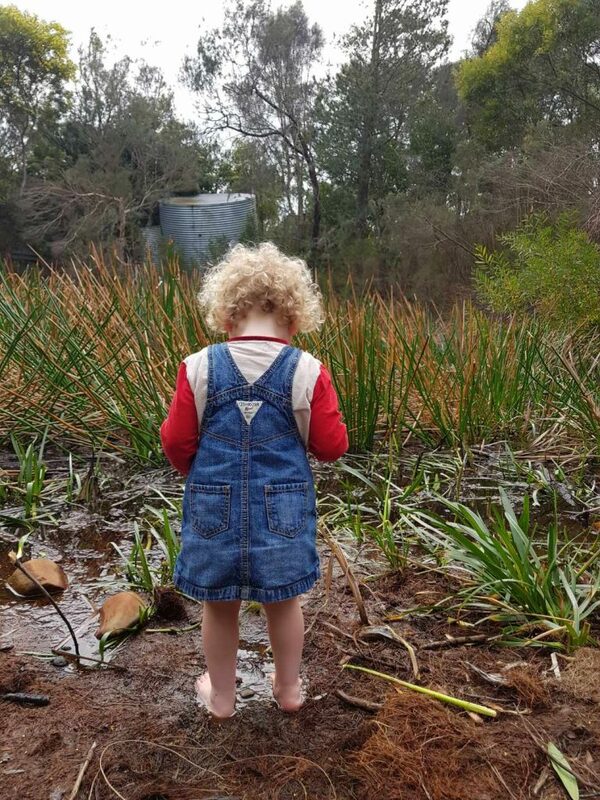 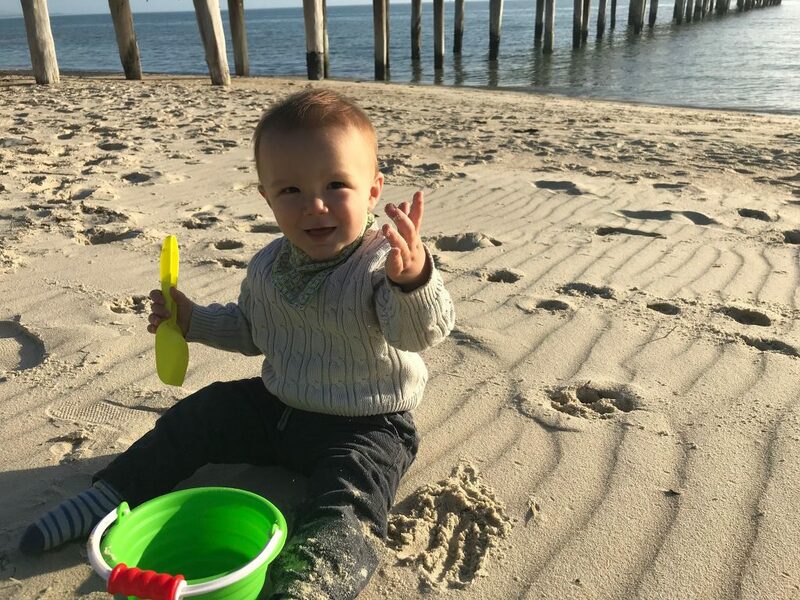 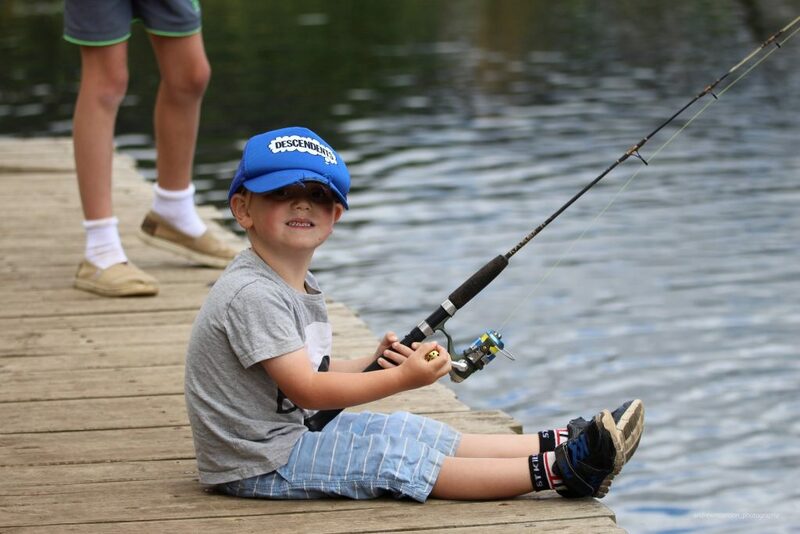 Please send through your summer happy snaps to livinglinks@ppwcma.vic.gov.au with location where the photo was taken, first name and age of children in the photos. 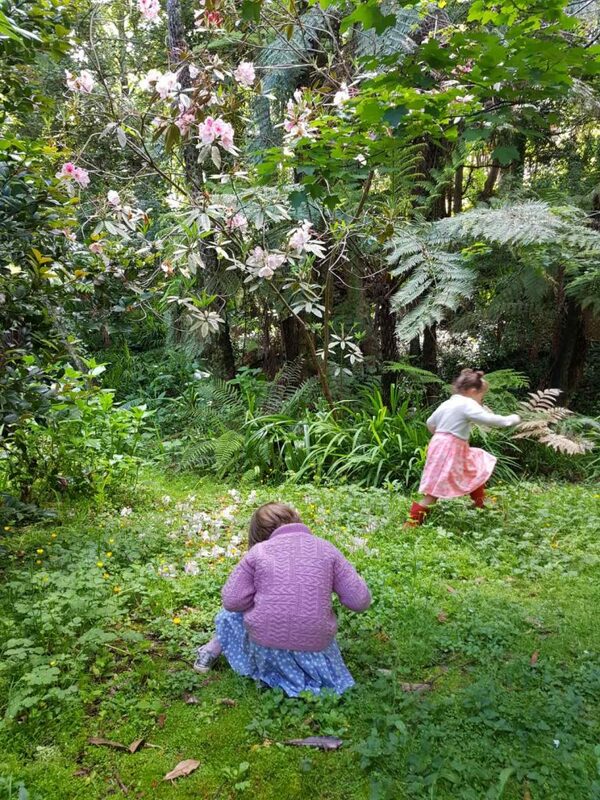 Living Links coordinator Sarah recently visited New Zealand. 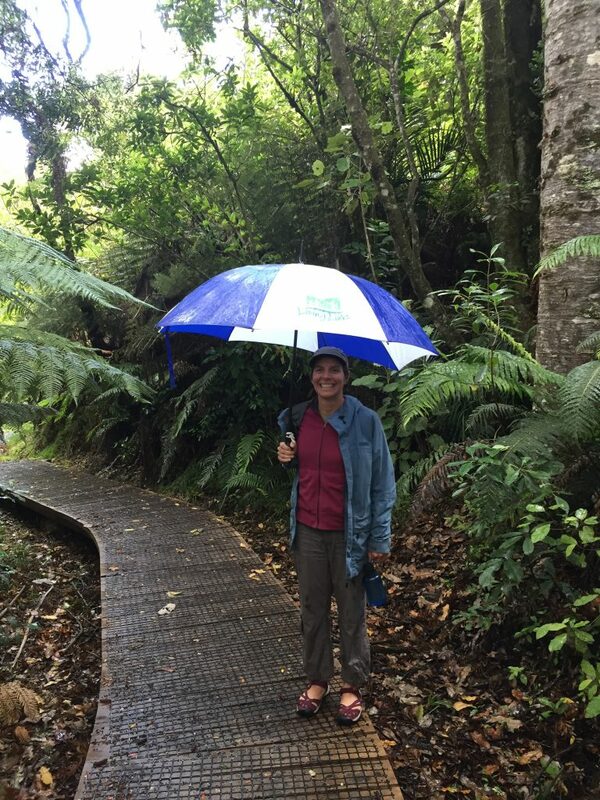 It rained a lot, so the Living Links umbrella came in very handy!